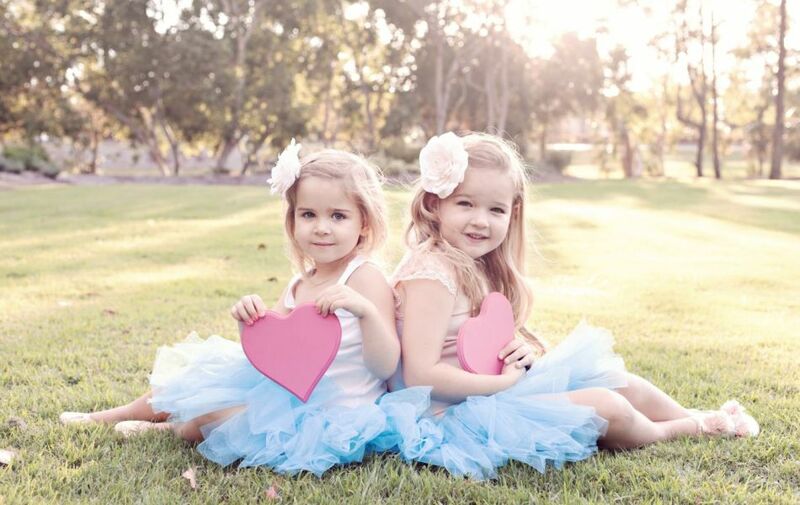 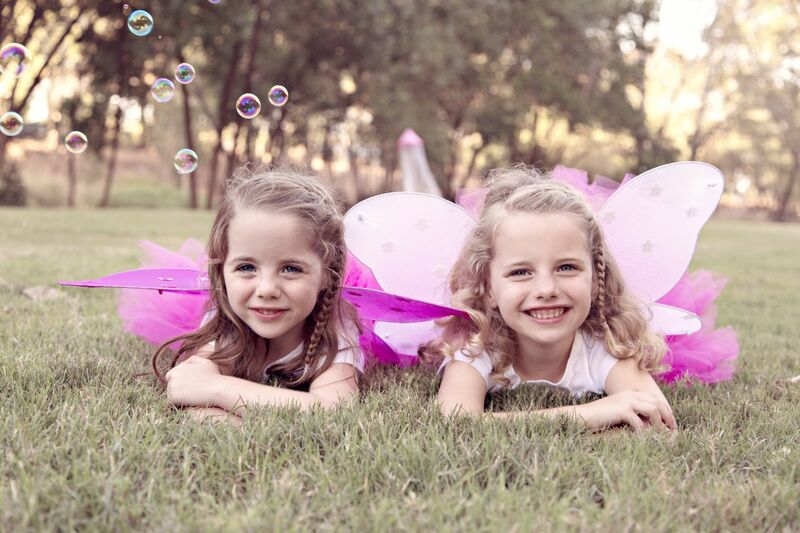 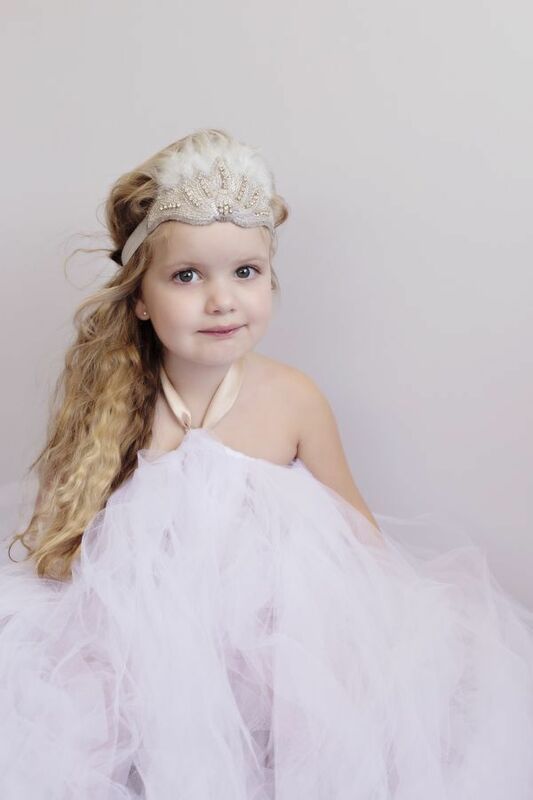 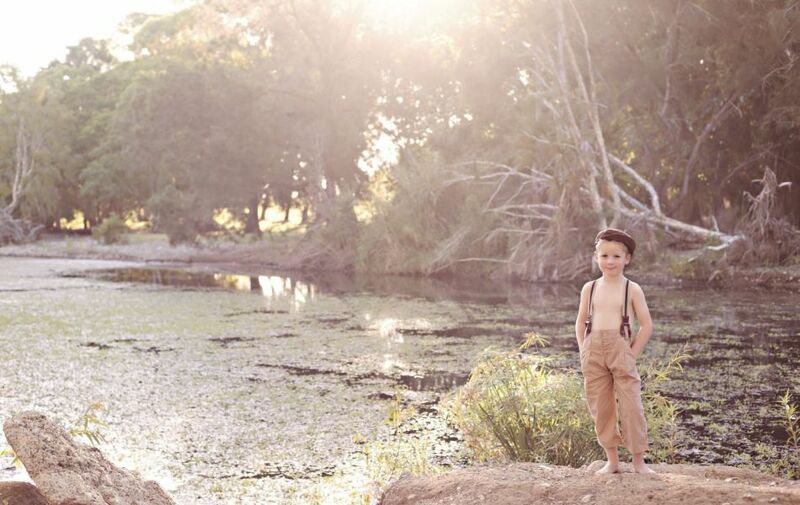 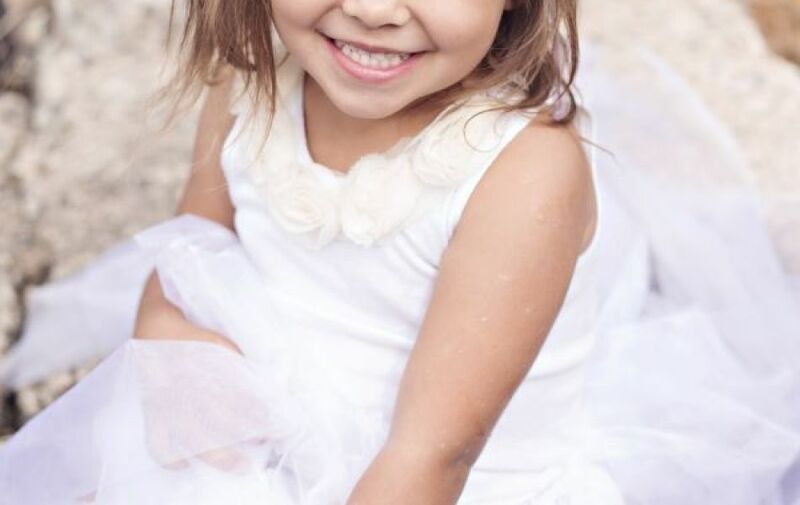 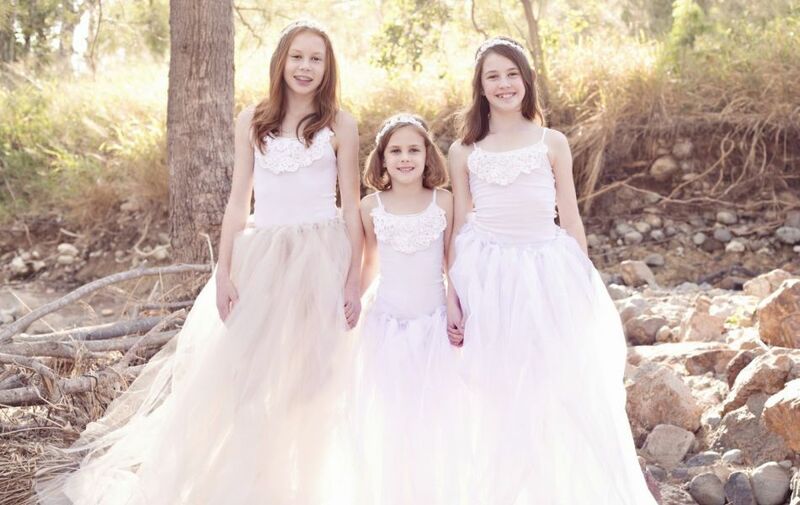 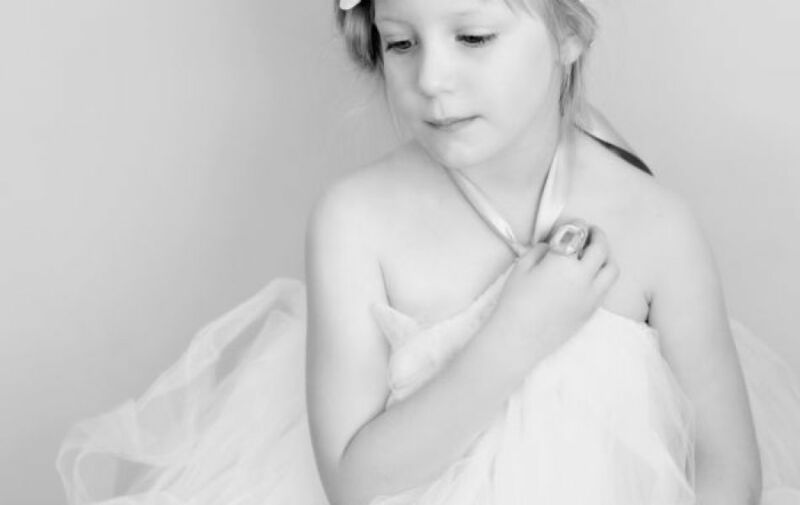 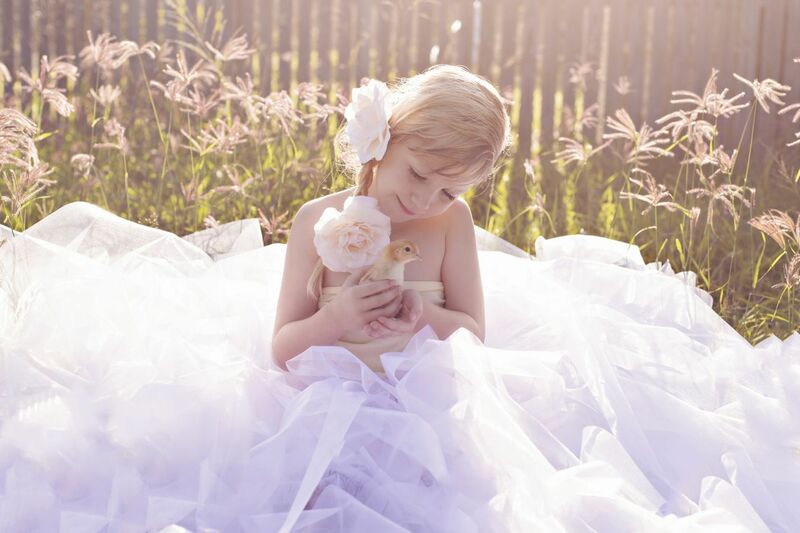 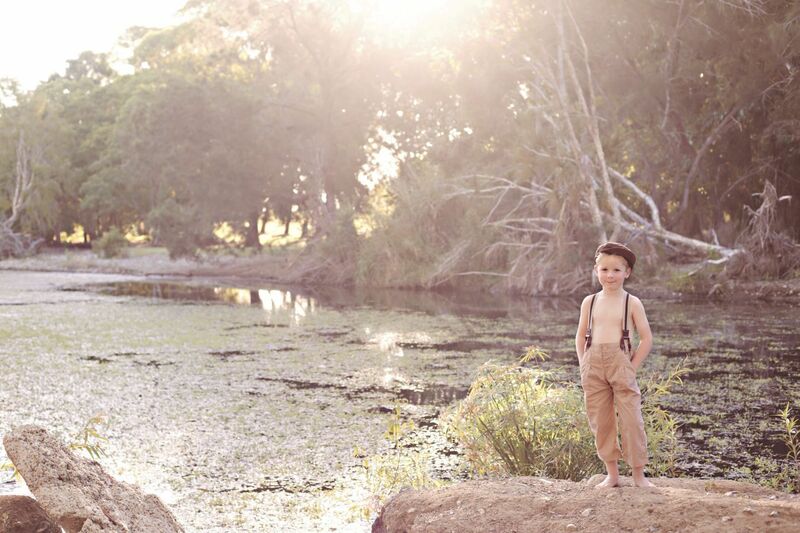 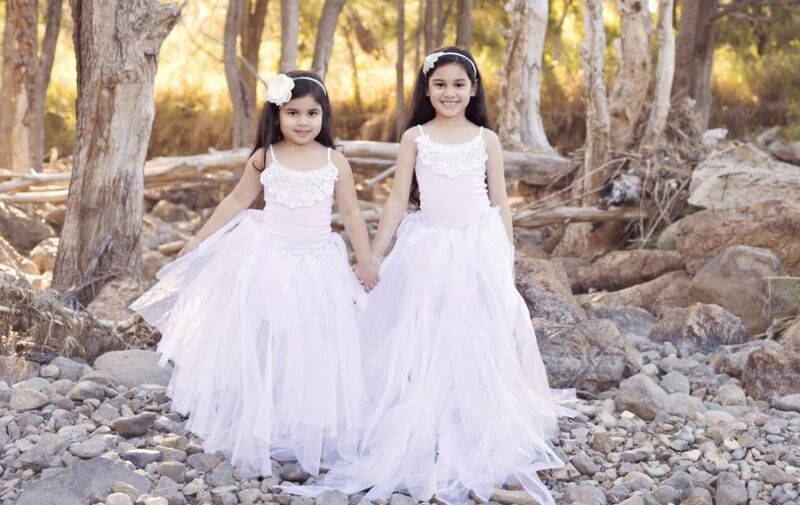 Choose a Theme of your choice for your child’s photography shoot. 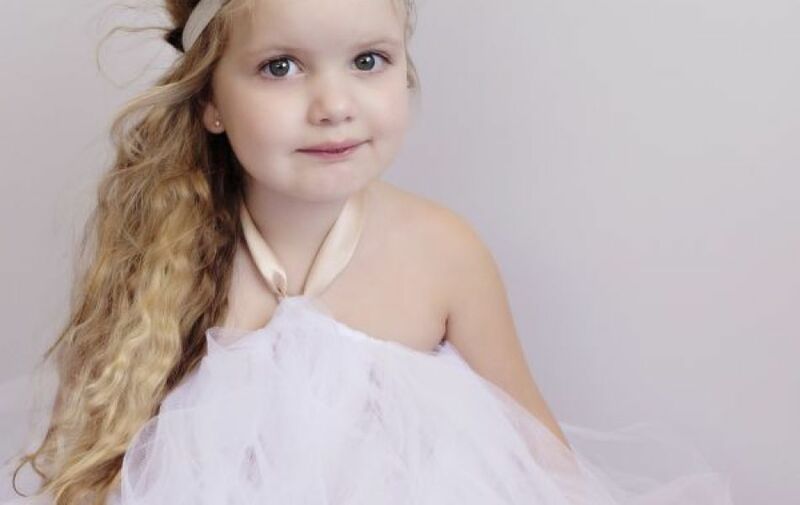 I have photographed a variety of themed sessions with my Forest Fairy, Vintage, Prince and Princess themed mini sessions being some of the most popular. All props are provided for these shoots. 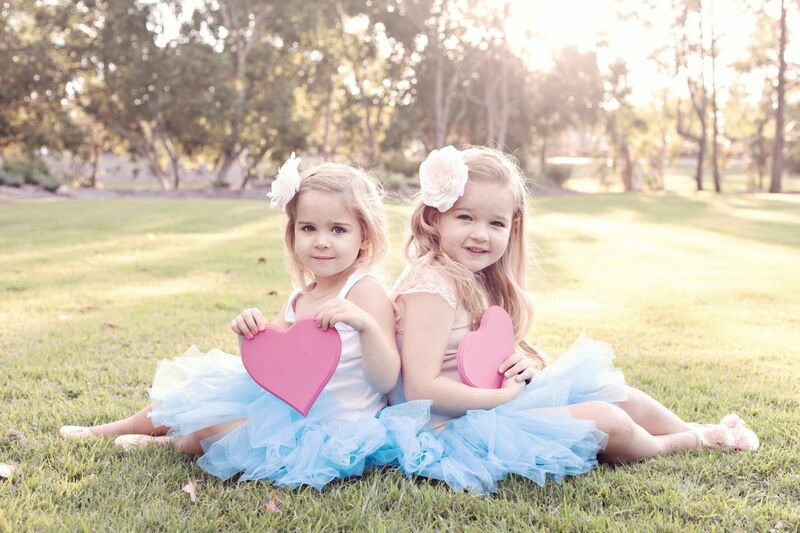 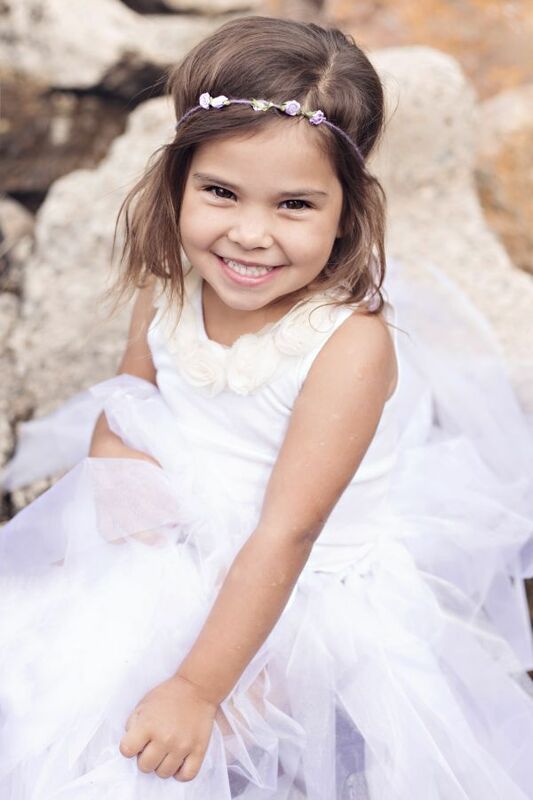 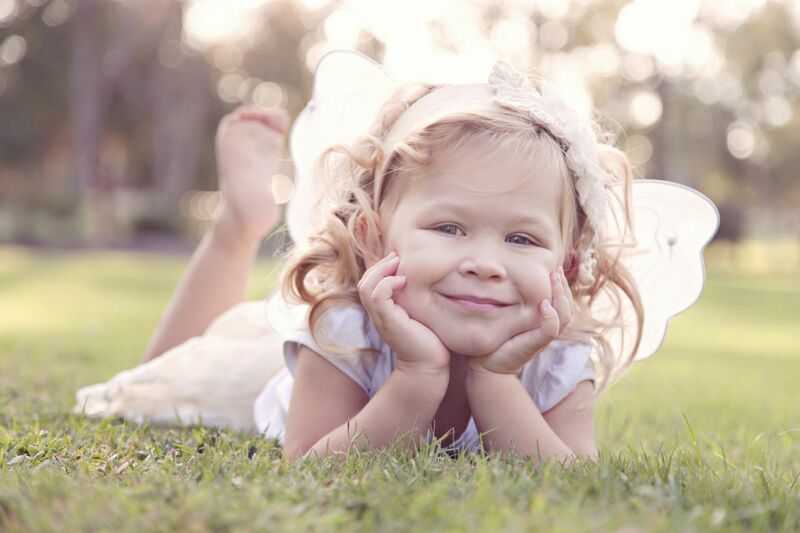 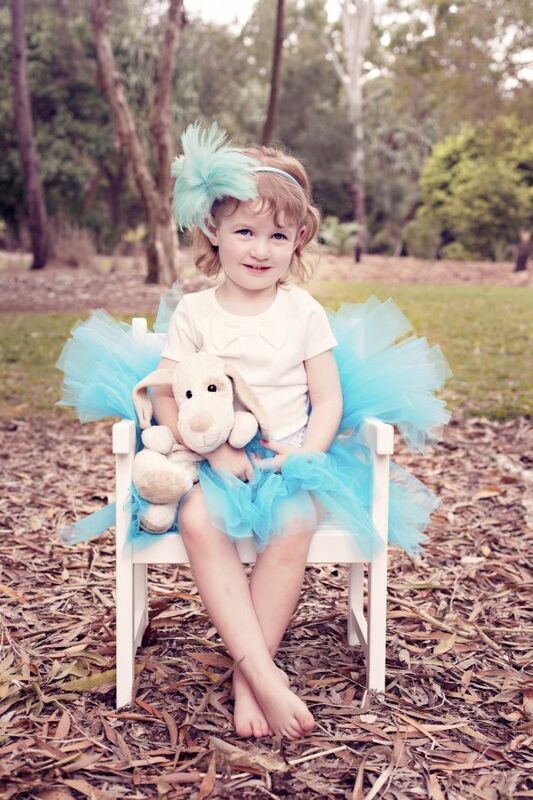 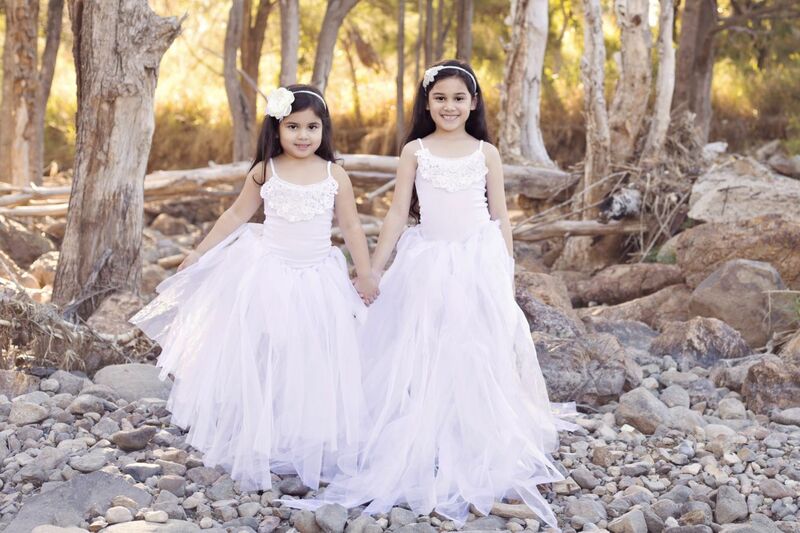 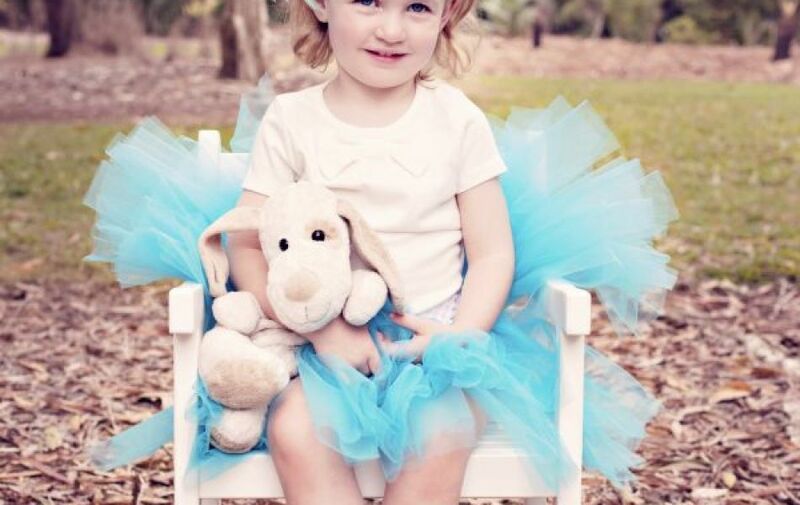 I have a number of locations in the Rockhampton, Yeppoon or surrounding region to choose from to make your child’s Theme photography shoot one to remember. 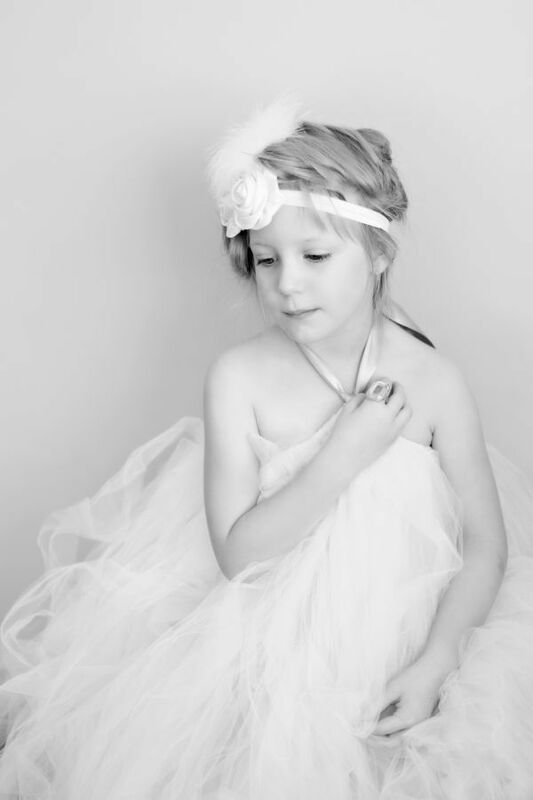 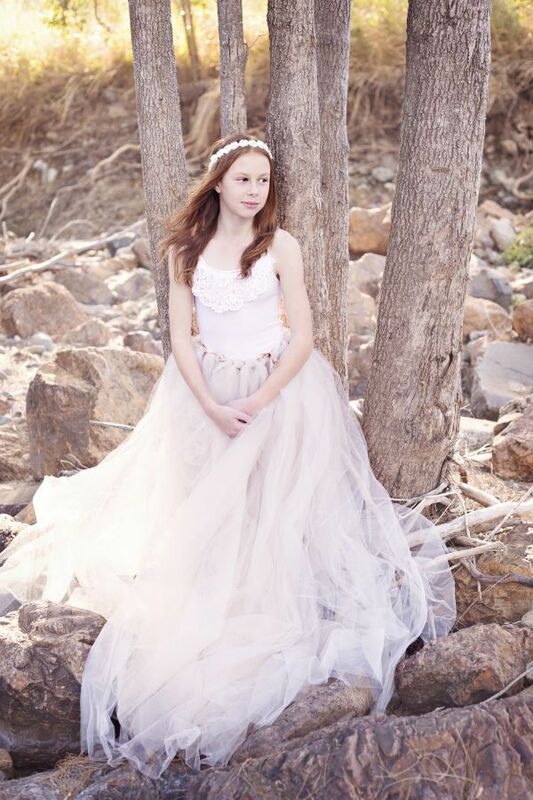 Please contact me to discuss a Theme session of your choice.